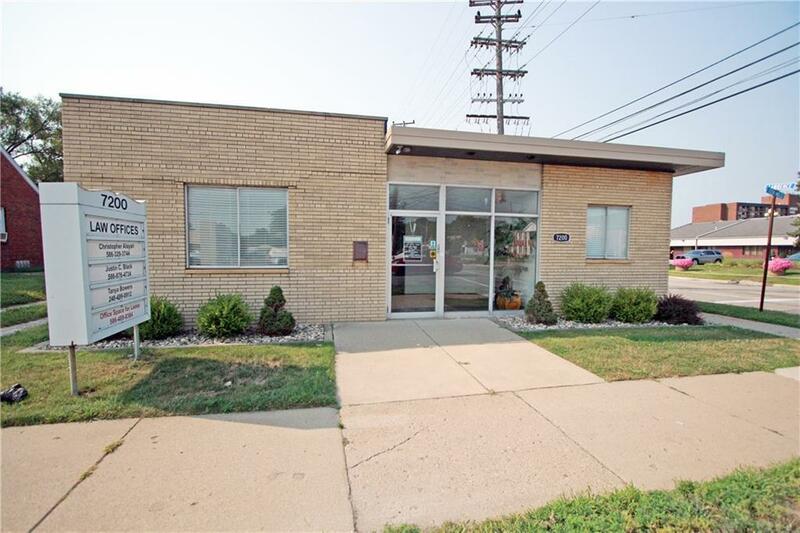 OPPORTUNITY TO OWN OR LEASE A COMPLETELY UPDATED 3400 SQ FT OFFICE BUILDING IN THE HEART OF BEAUTIFUL CENTERLINE, LOCATED NEXT TO CITY OFFICES AND COURT SYSTEM. ALL WALLS MOVED TO MAKE TEN EFFICIENT OFFICES AND CONFERENCE ROOM PLUS KITCHEN / DINING AREA & FOUR BATHROOMS. MOST OFFICES ARE PREPPED FOR SINK IF NEEDED. FRESHLY PAINTED, BEAUTIFUL NEW TILE FLOORS AND UPDATED LIGHTING. 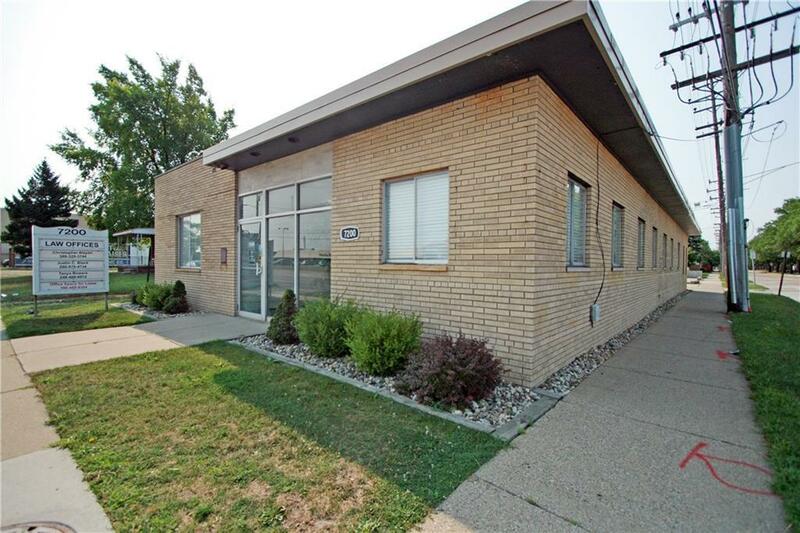 OFFICE SIZES RANGE FROM 64 SQ. 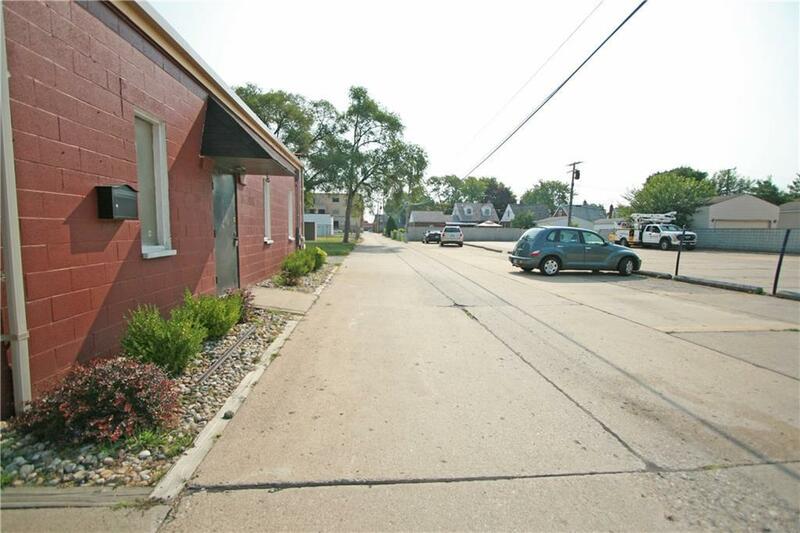 FT TO 600 SQ FT. HUGE PARKING LOT FOR OVER 50 CARS. 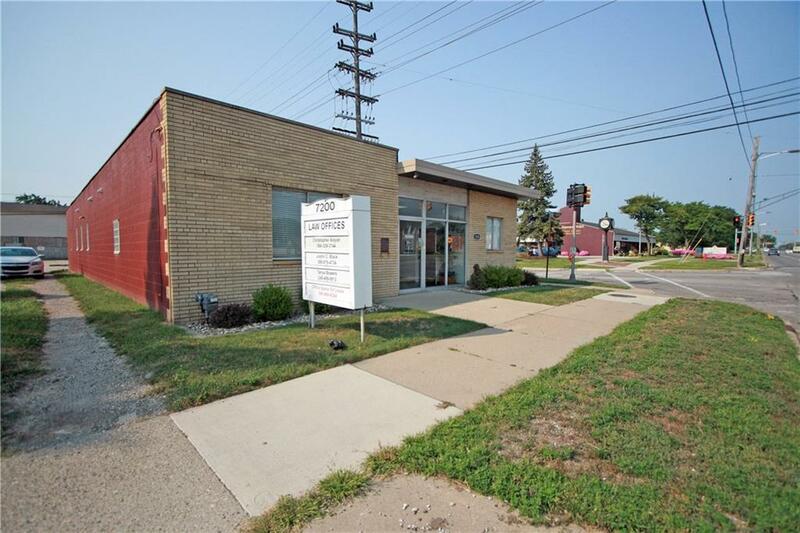 AVAILABLE FOR LEASE, RENT TO OWN OR DIRECT SALE. CALL FOR DETAILS, MUST SEE TO APPRECIATE. AVAILABLE FOR 1-5 YEAR LEASE TERM.